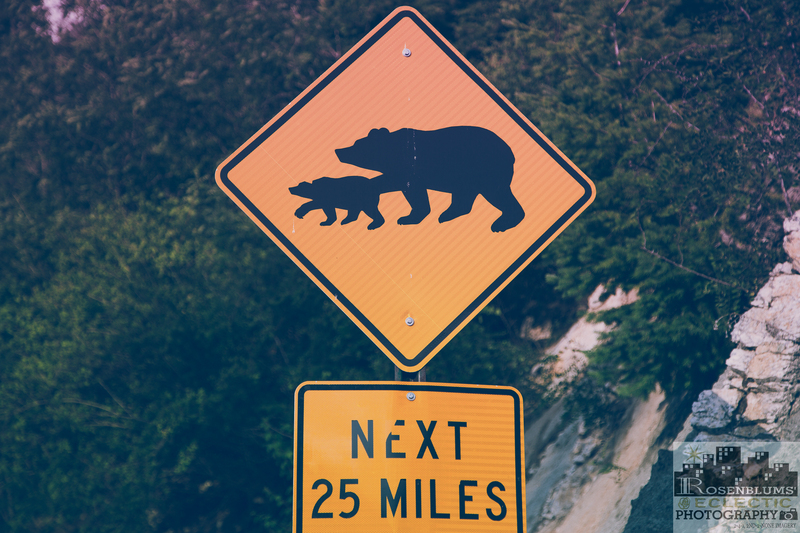 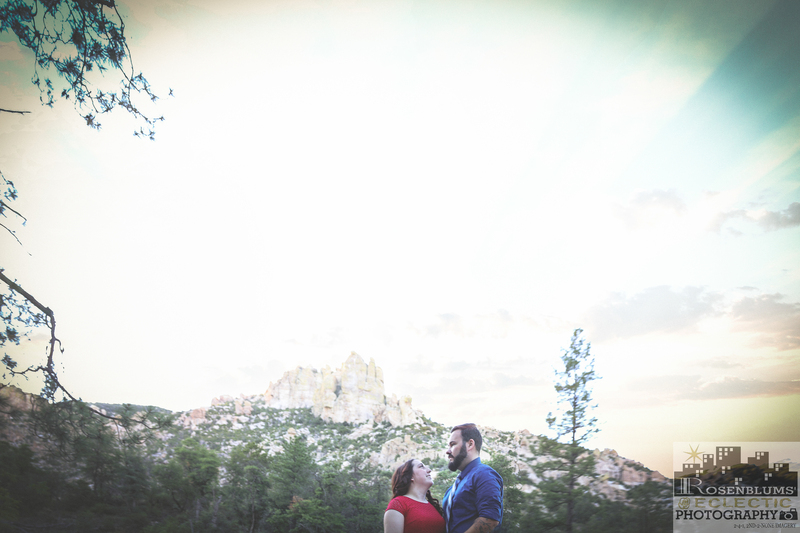 My Husband and I spent a glorious Sunday afternoon in the Santa Catalina Mountains, also known as Mount Lemmon, which is delightfully 30 degrees cooler. 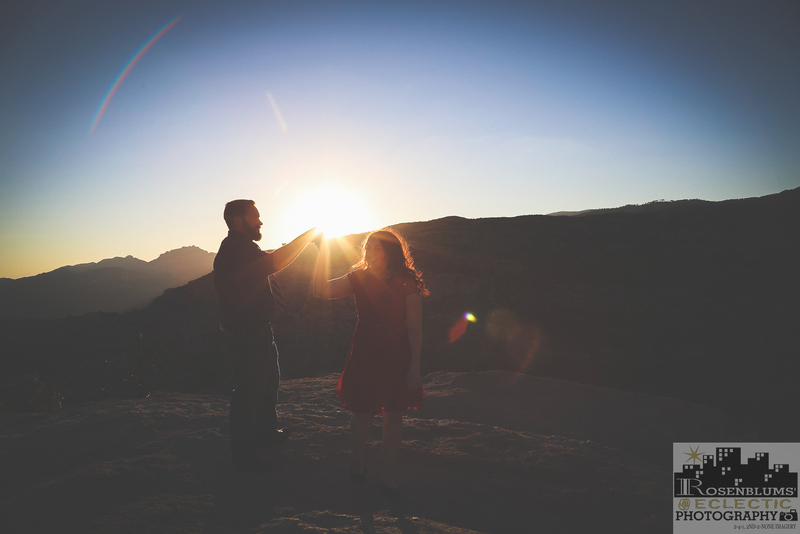 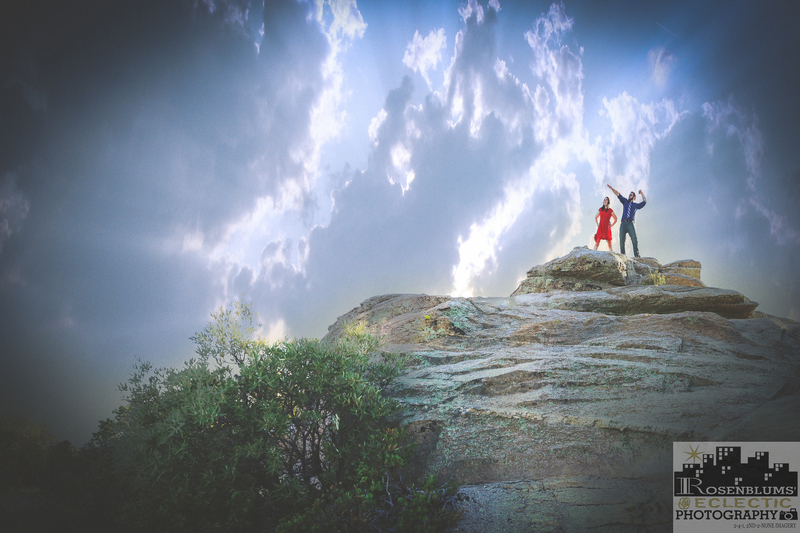 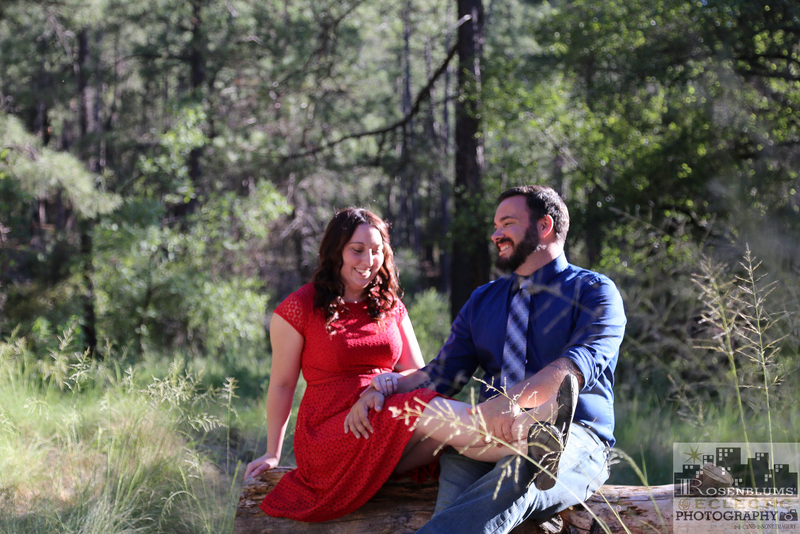 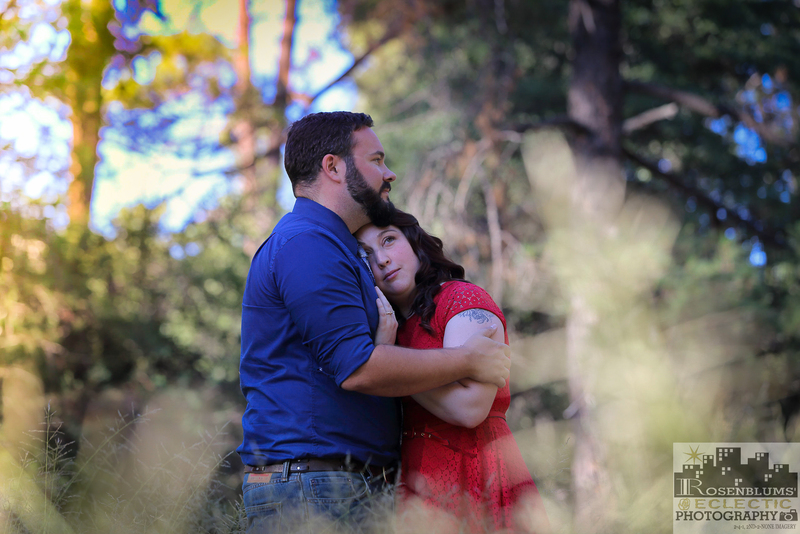 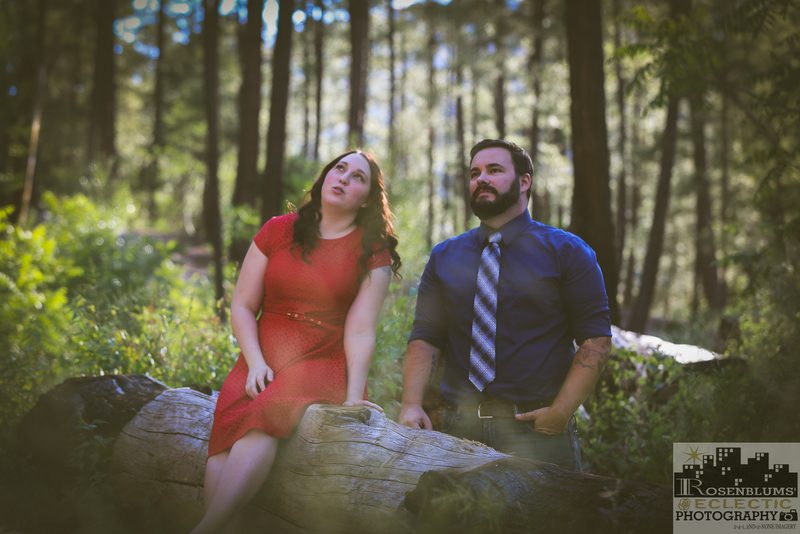 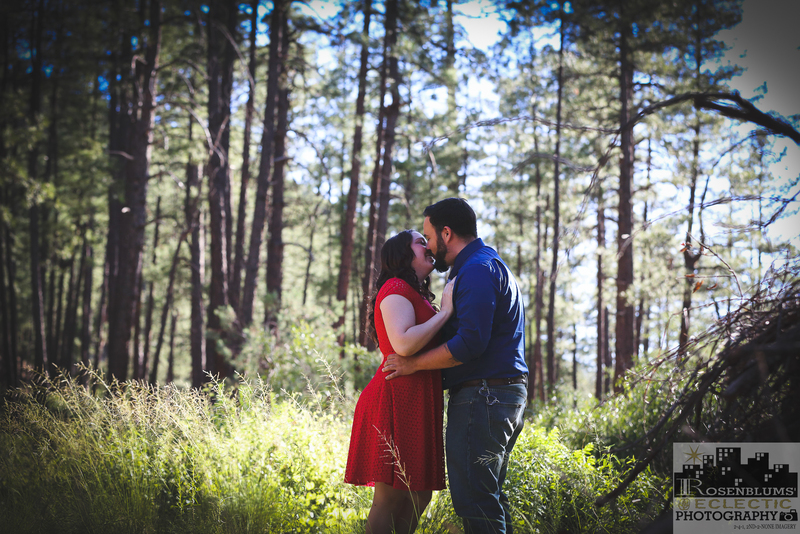 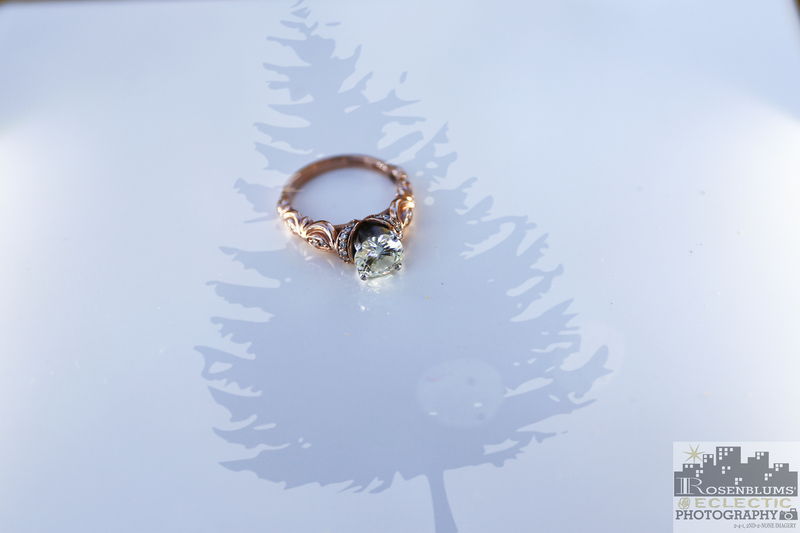 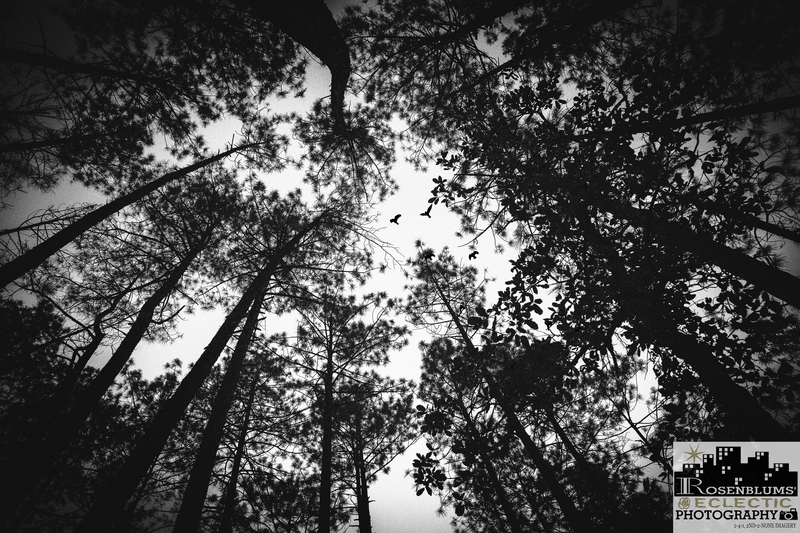 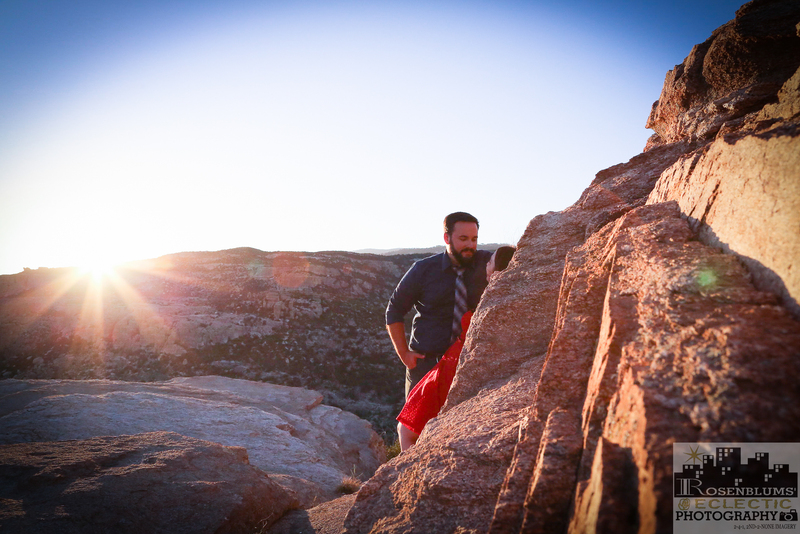 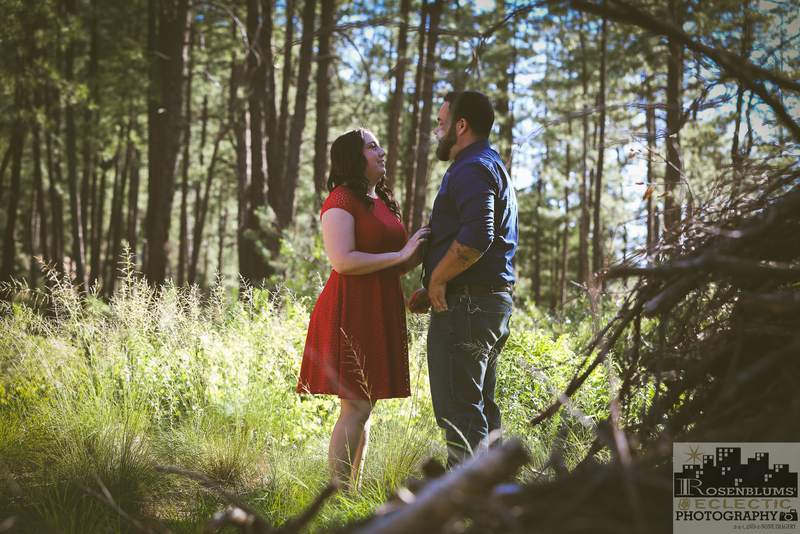 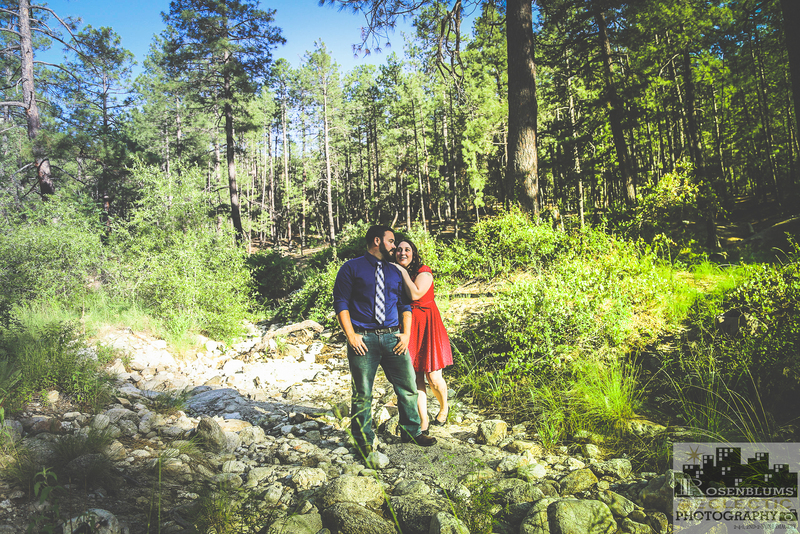 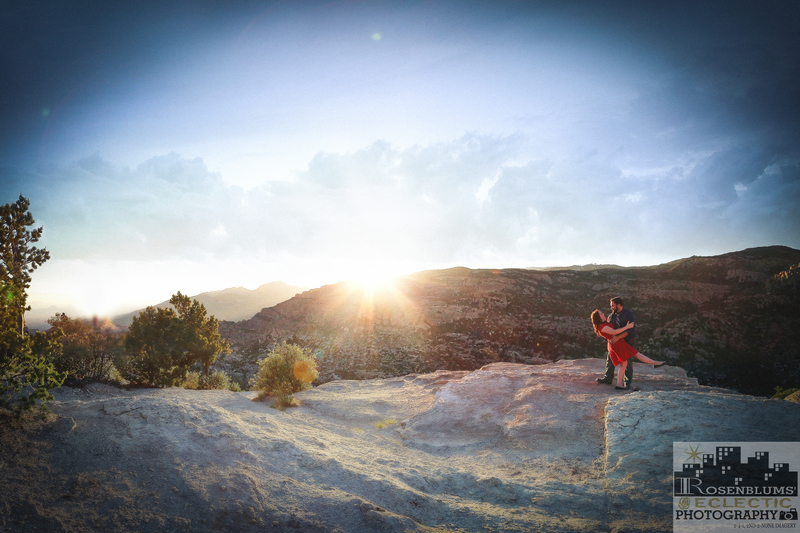 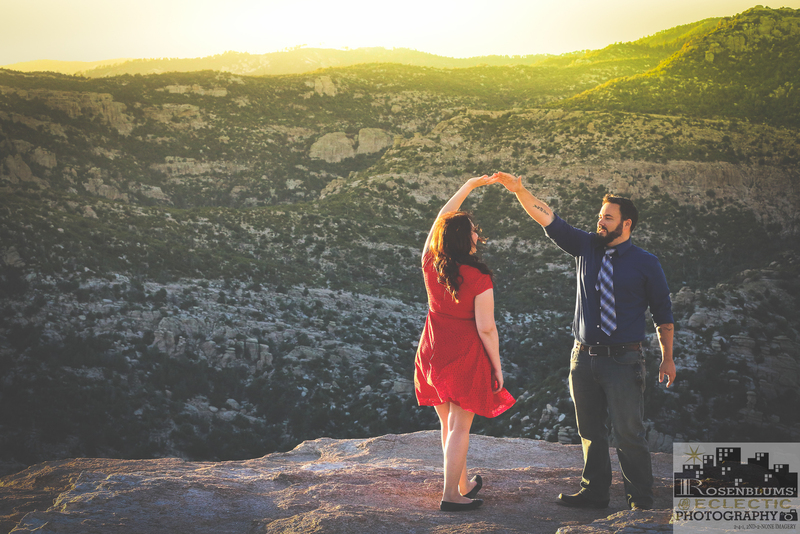 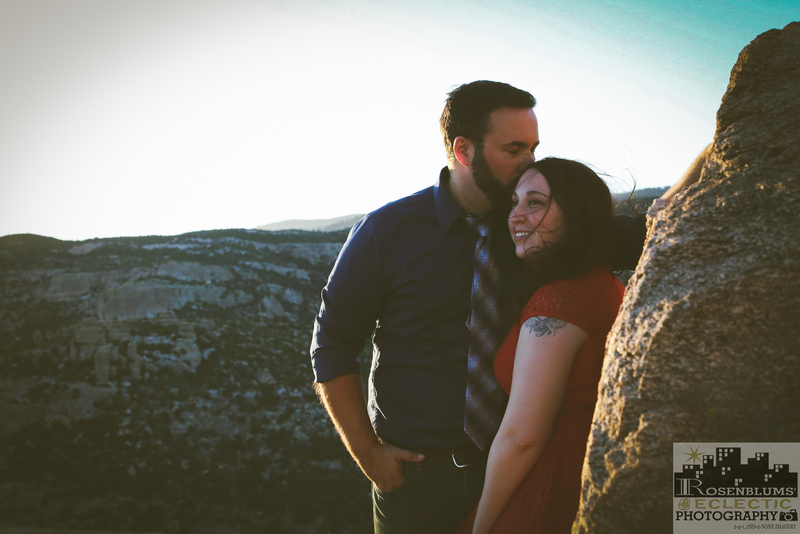 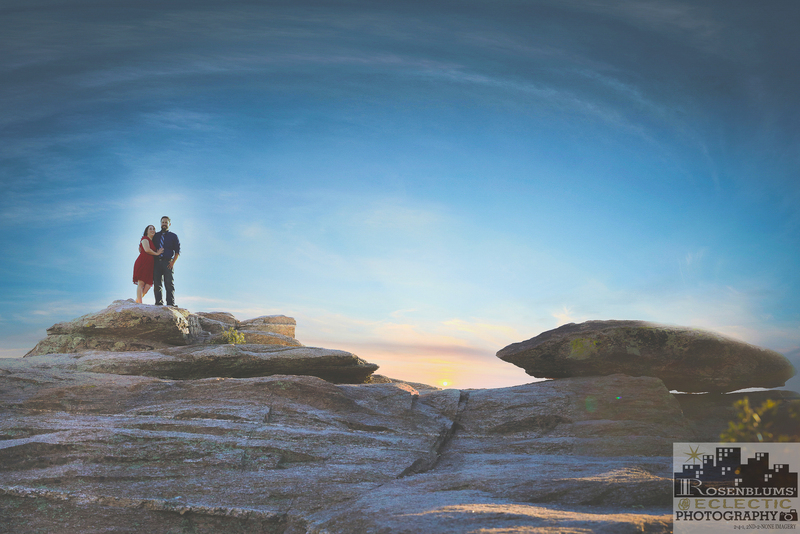 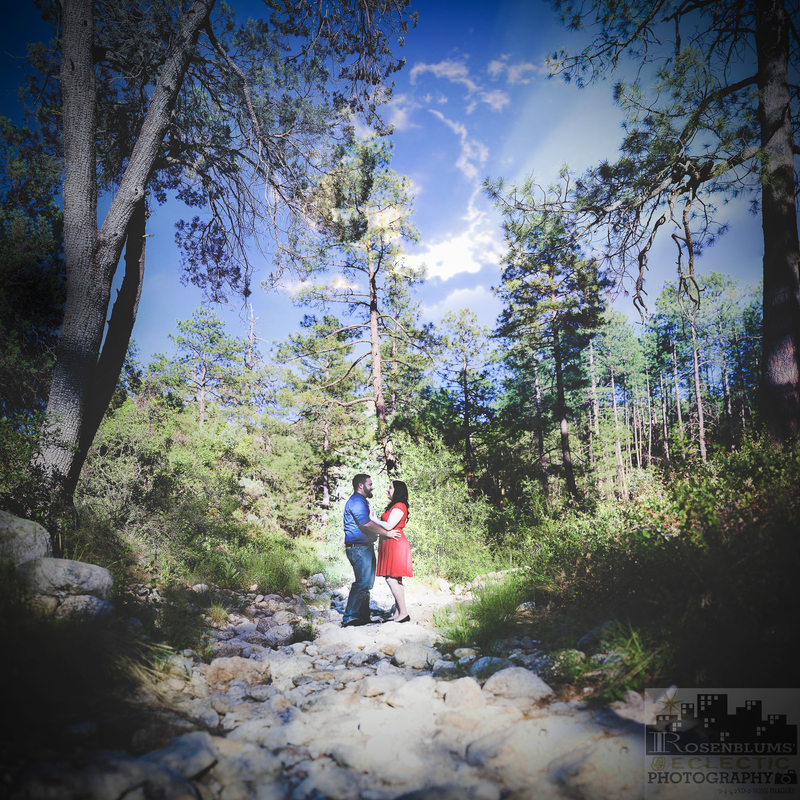 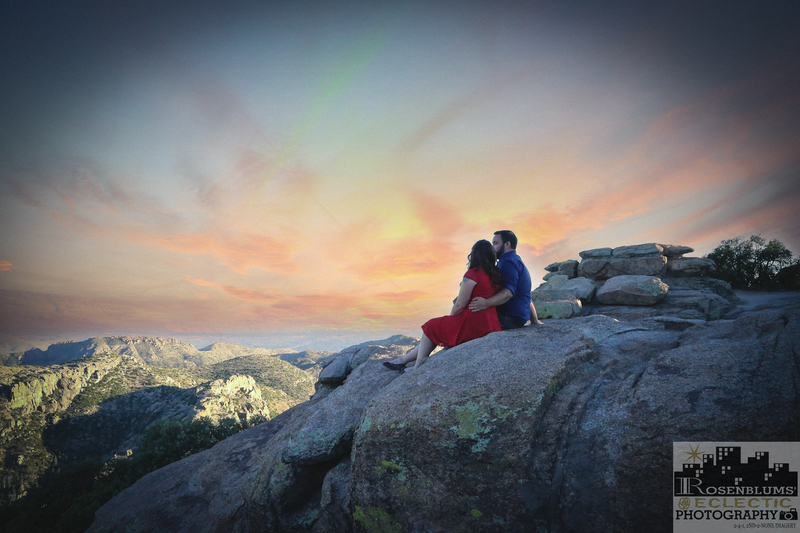 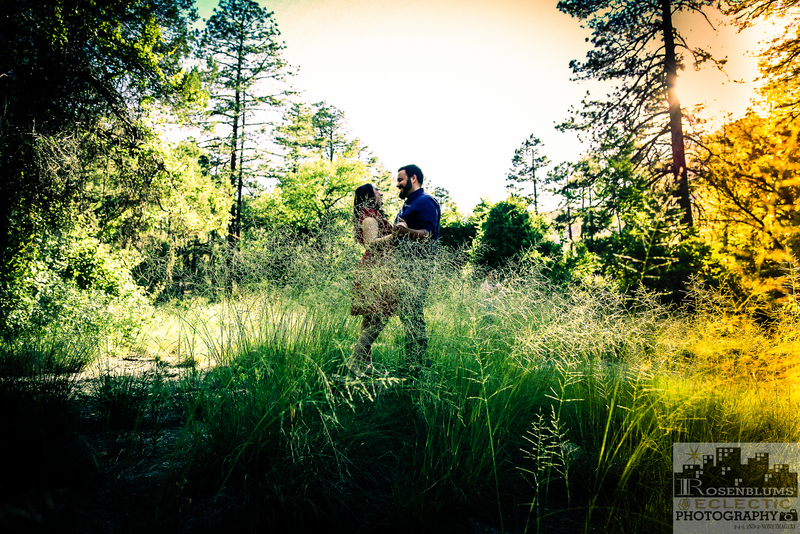 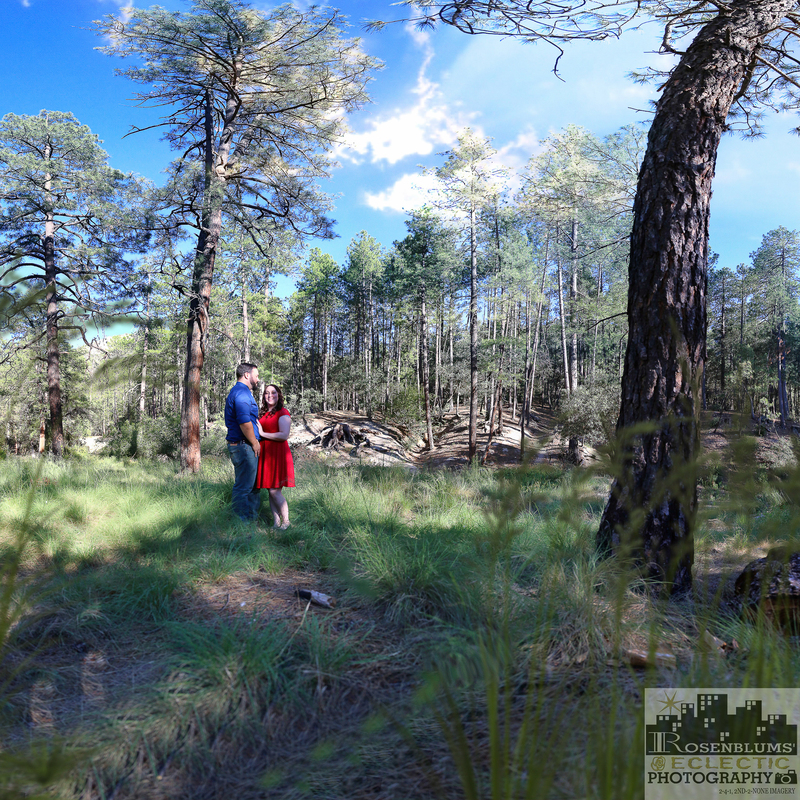 Mount Lemmon offers great scenic forrest landscapes and unique rock formations, perfect for an Engagement Photography Session. 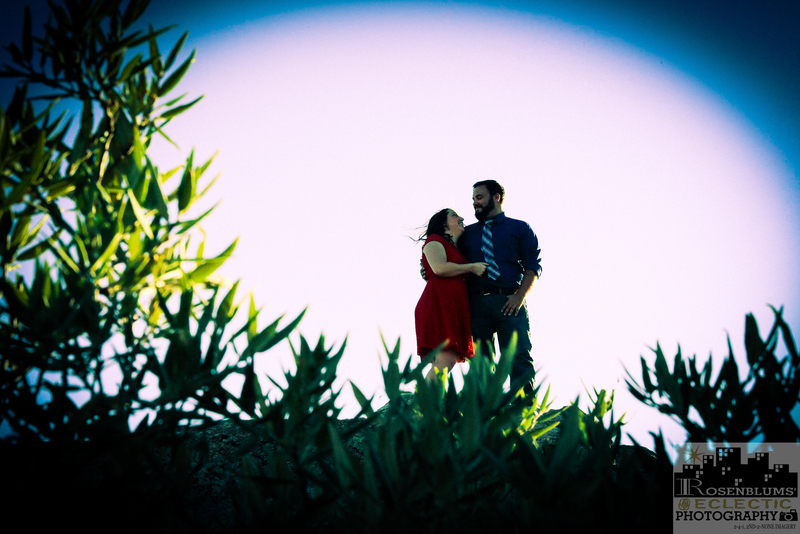 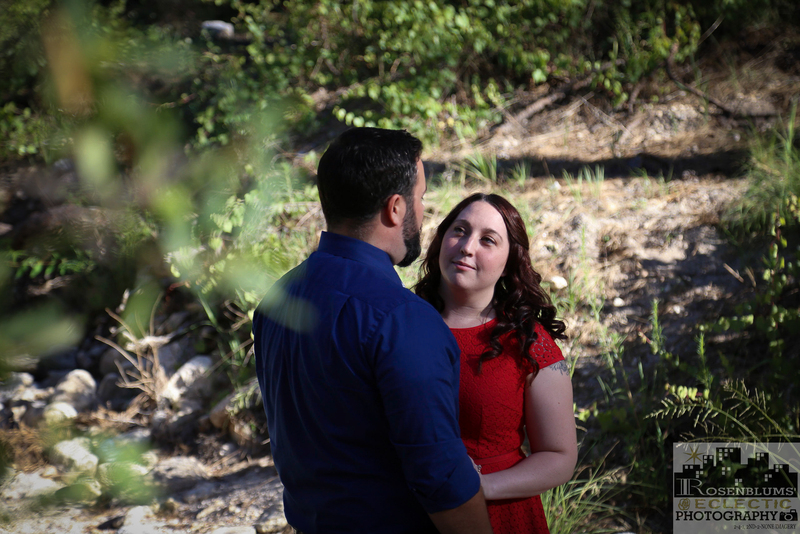 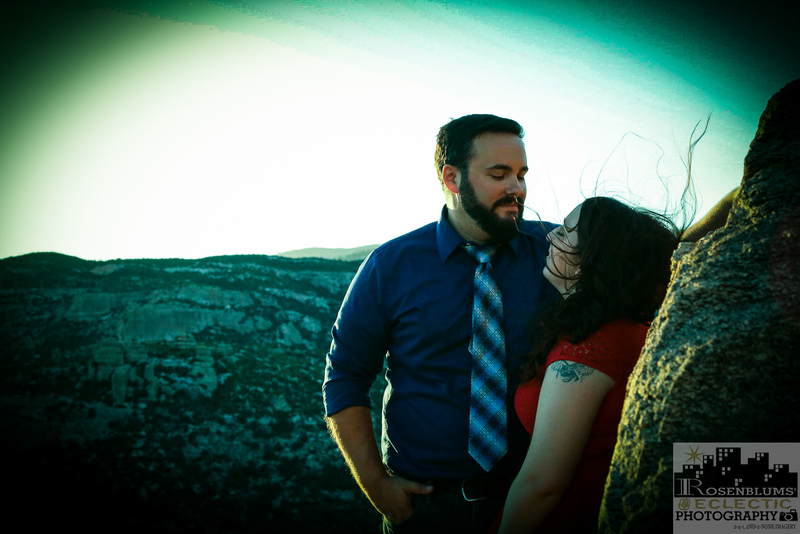 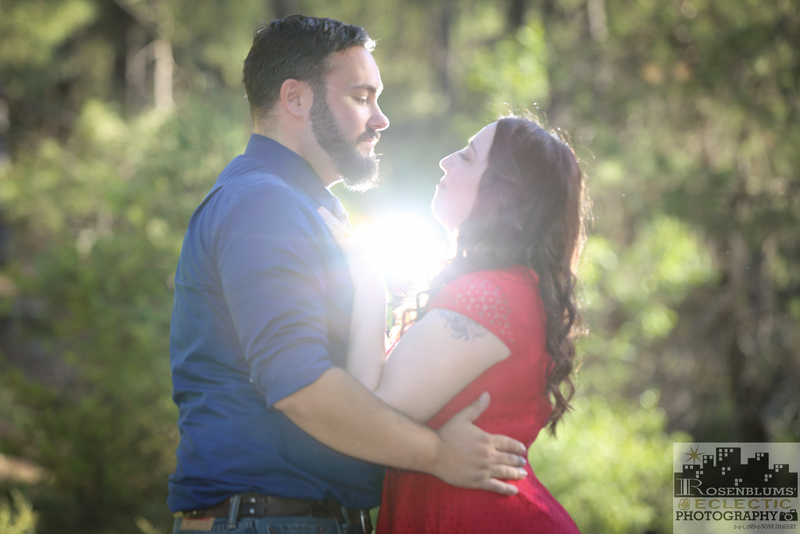 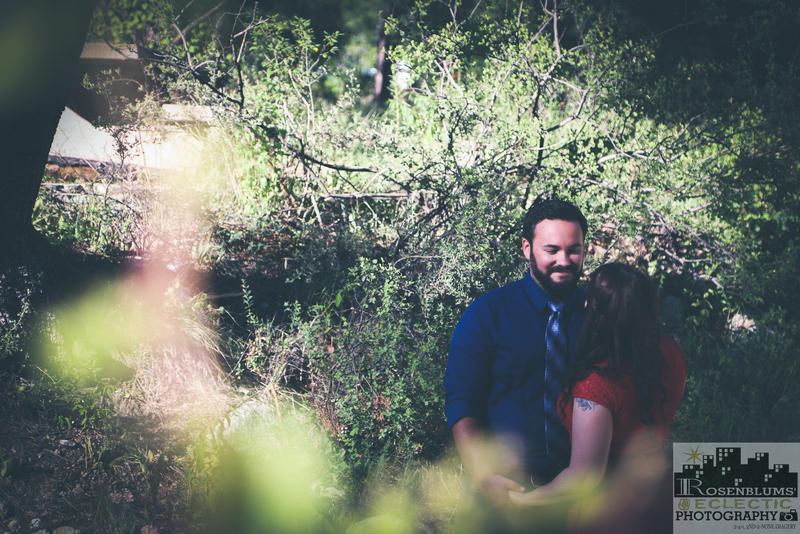 We had a fun time capturing Samantha and Chris’s natural love expressions. 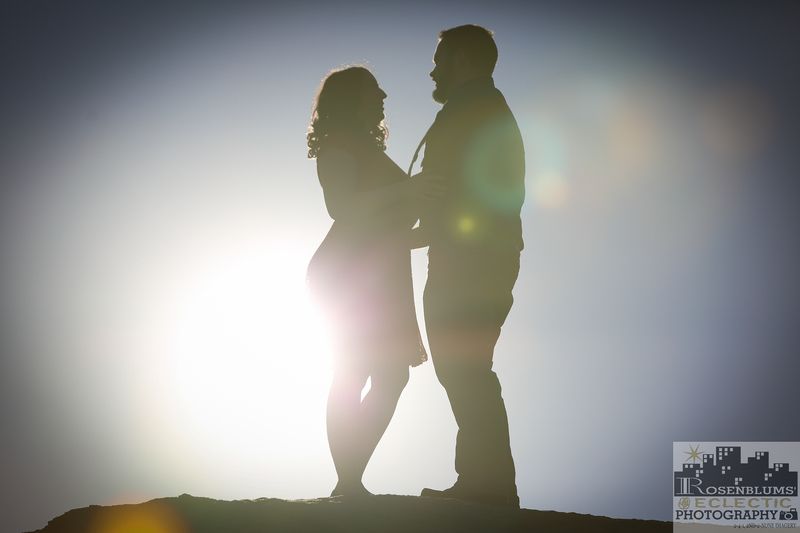 Samantha and Chris are engaged to be married on April 1st, 2017, at the famous Savoy Opera House. 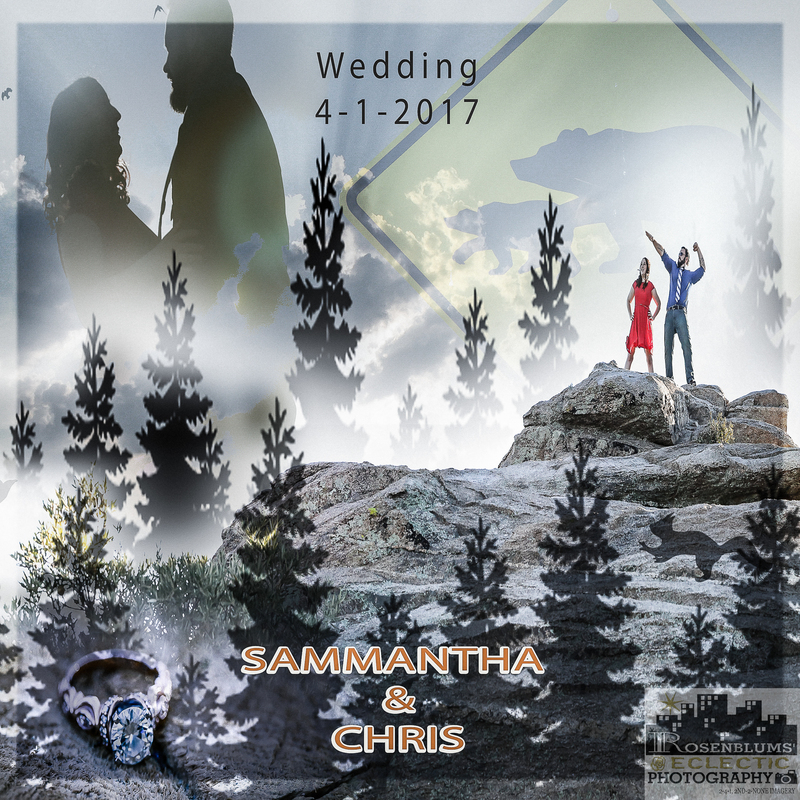 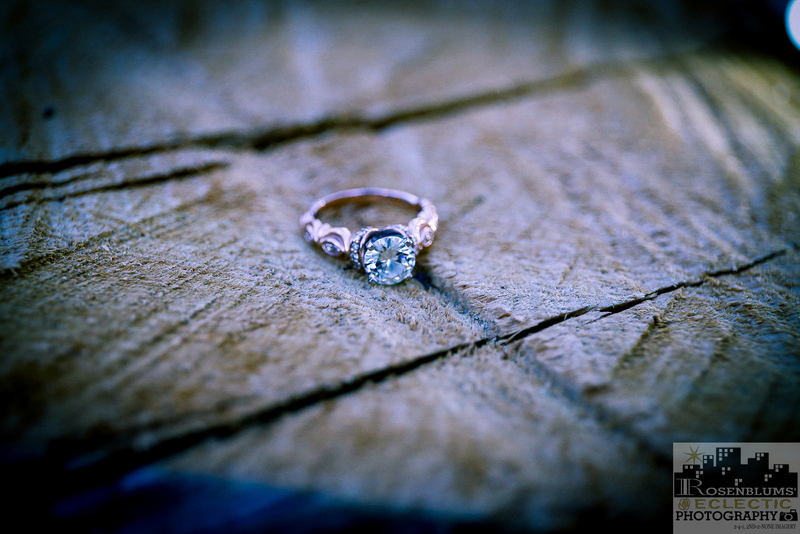 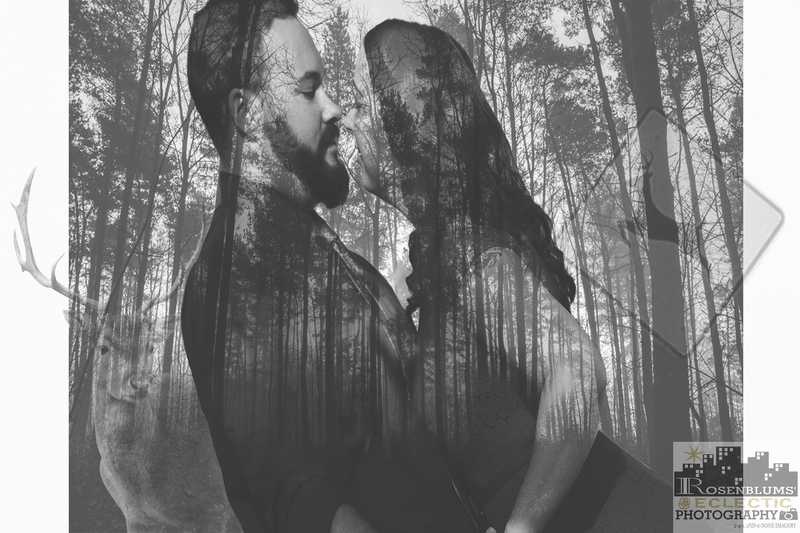 Rosenblums’ Eclectic Photography is looking forward to be a part of Samantha and Chris very Special Day.